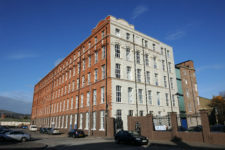 H&J Martin Construction completed the sensitive restoration and refurbishment and upgrading of one of Belfast’s best known landmarks. 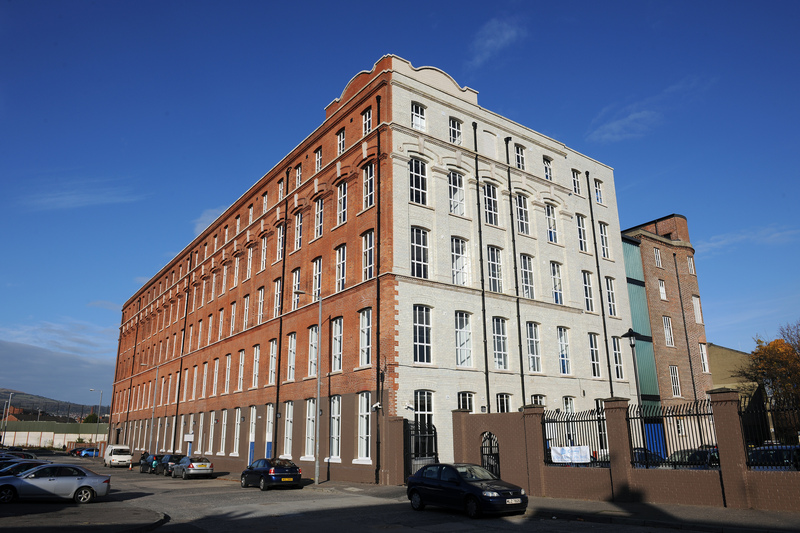 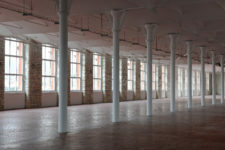 The series of listed Conway Mill buildings required structural repairs, building conservation and the internal refurbishment of the two mill blocks, creating 16 new workspaces and enterprise units for local businesses, 20 new artist studios and an atrium space. 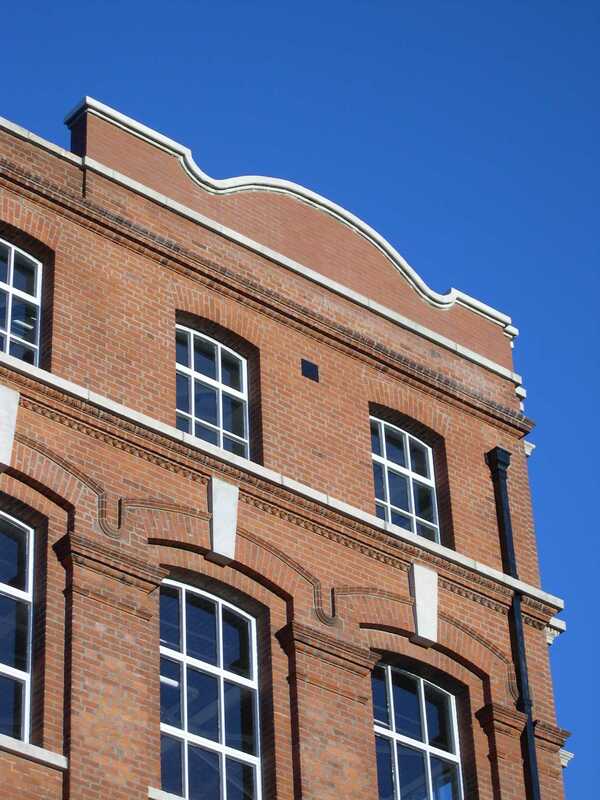 As a listed building, all works observed the industrial appearance and heritage of the original architecture. 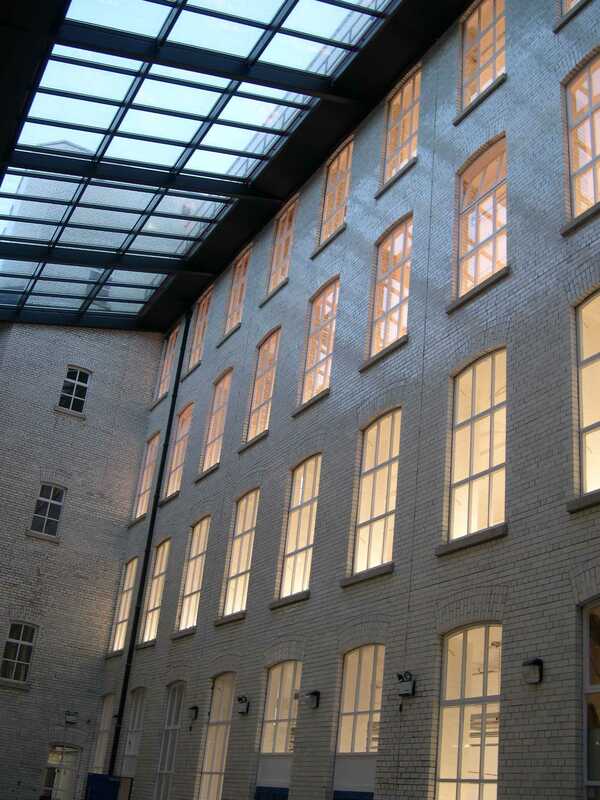 This involved restoring the two main mill buildings, demolishing some redundant structures, adding new escape stairs and enclosing the central courtyard to form a covered communal area. 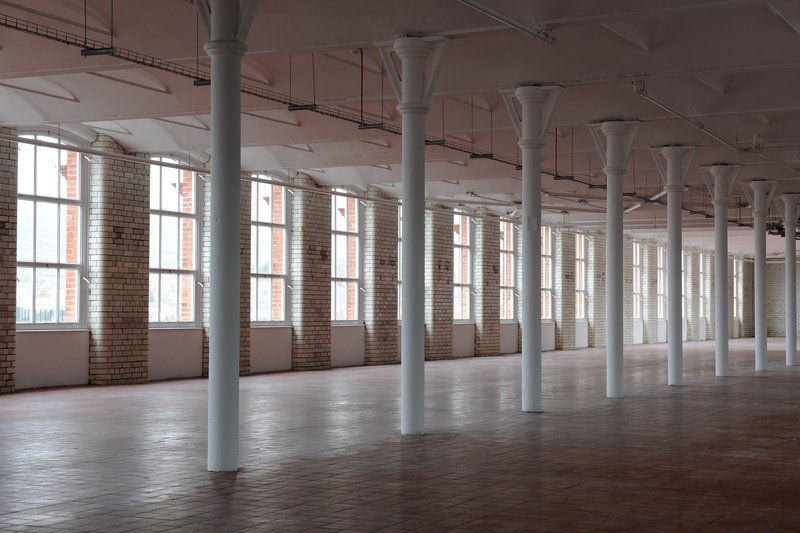 We completely re-roofed the main mill building with a profiled metal roofing system and refurbished the other building’s existing slate roof. 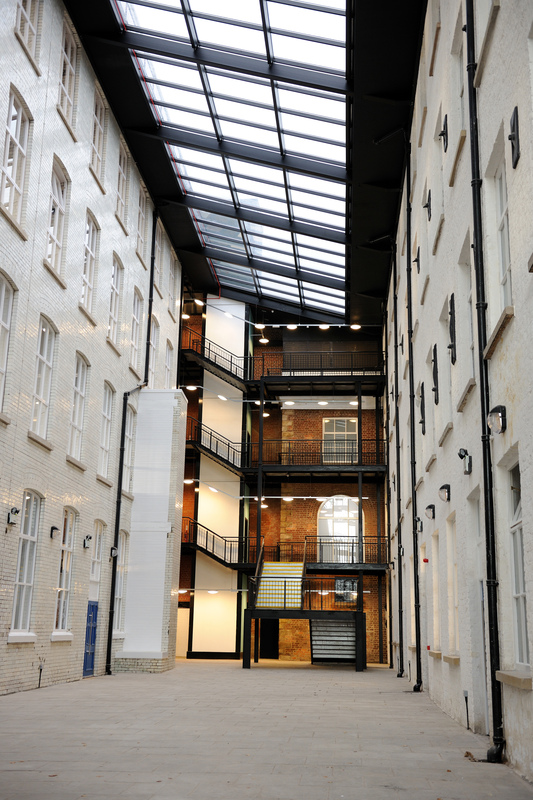 The end result is an award winning project that has given the area a welcome lift.